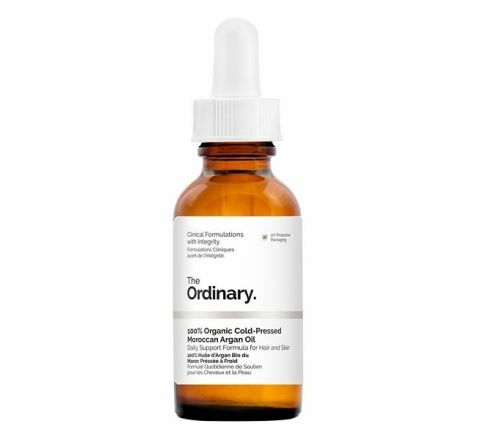 Soothe and nourish your skin with The Ordinary 100% Organic Cold-Pressed Borage Seed Oil, an anti-inflammatory, multipurpose oil suitable for all skin types. 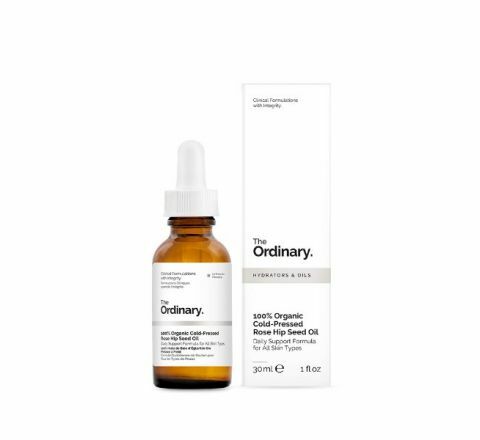 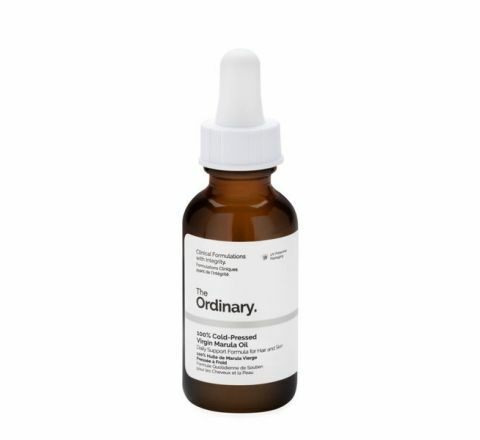 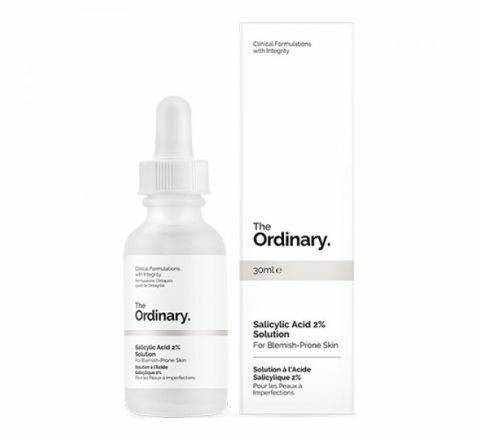 This sustainably sourced, organic and cold-pressed Borage Seed Oil from The Ordinary is both calming and nutritive to the skin. 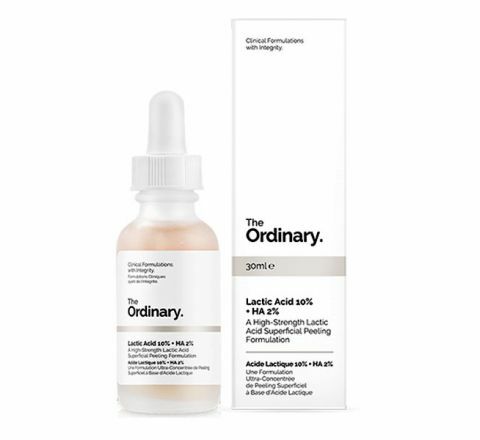 It contains a high proportion of gamma-linolenic acid (GLA) which has been proven to be really effective in the treatment of skin disorders such as cystic acne, hormonal acne, sensitive skin, redness, scars and fine lines. The Ordinary Cold-Pressed Borage Seed Oil has a wonderful, calming effect on the skin, working to transform dryness and irritation to reveal soft, glowing skin that radiates health. 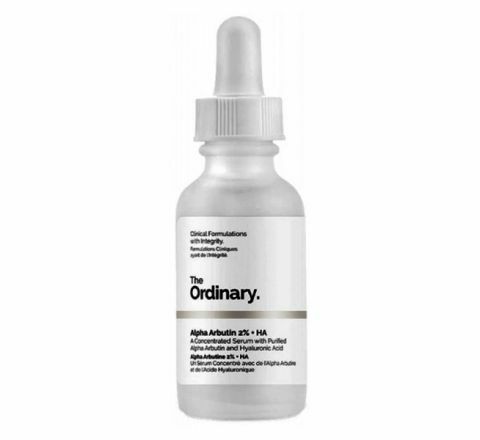 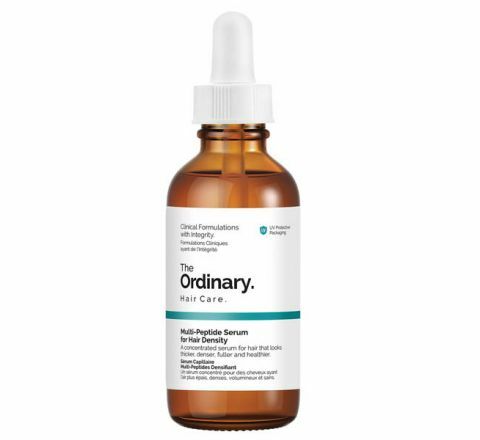 This multipurpose oil is a fantastic solution to help with breakouts and cystic acne. 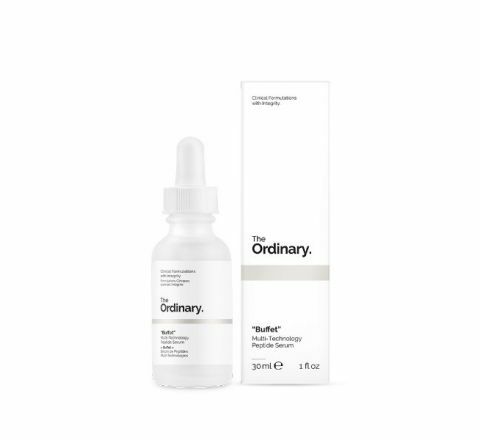 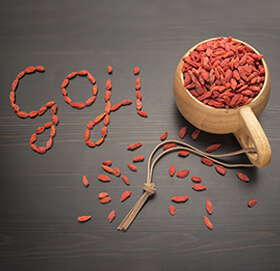 Its calming and healing properties can help to assist with reducing inflammation resulting in less breakouts and more control over your skin’s behaviour. 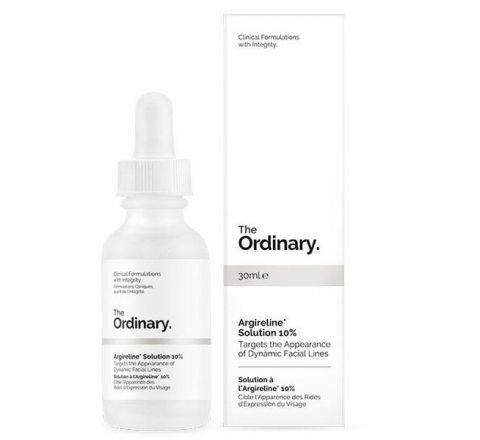 Apply a few drops to your face in the morning, evening or indeed both. 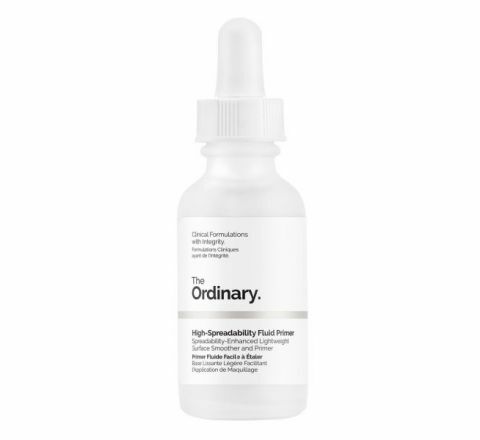 It’s best applied after any water-based treatments. 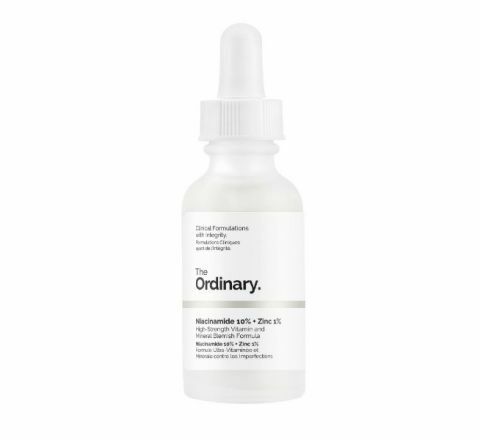 Top Tip: Mix the Borage Seed Oil with your everyday moisturiser to achieve an extra boost. 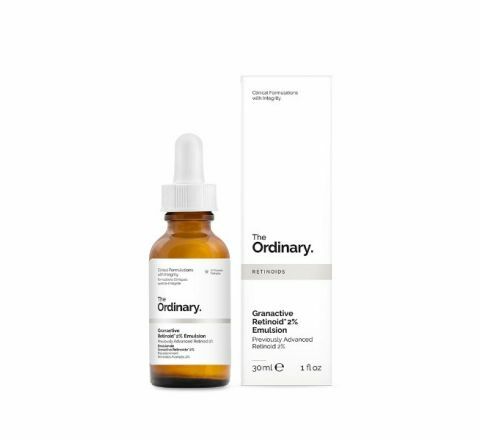 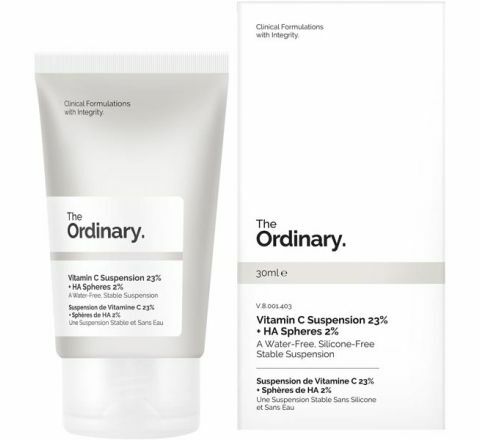 To protect and soothe your skin further, why not try applying The Ordinary Natural Moisturising Factors +HA as the next step in your skincare regime for a comfortable and supple skin finish. 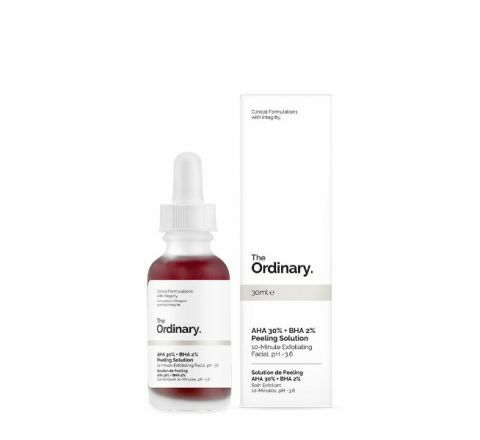 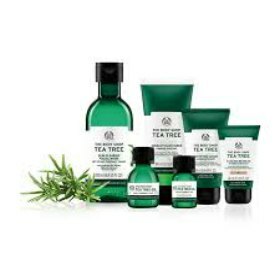 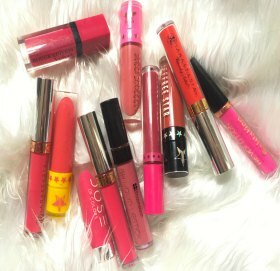 Water-free, alcohol-free, fragrance-free, silicone-free, nut-free, gluten-free, cruelty-free, paraben-free, sulphate-free, mineral oil-free, cruelty-free.